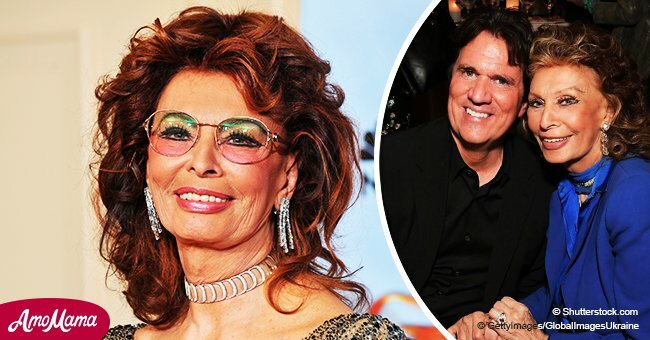 The 74-year-old actor was honored with a star on the Hollywood Walk Of Fame, and his friend and former co-star was there to support and celebrate him, stealing the show with her impressive looks. 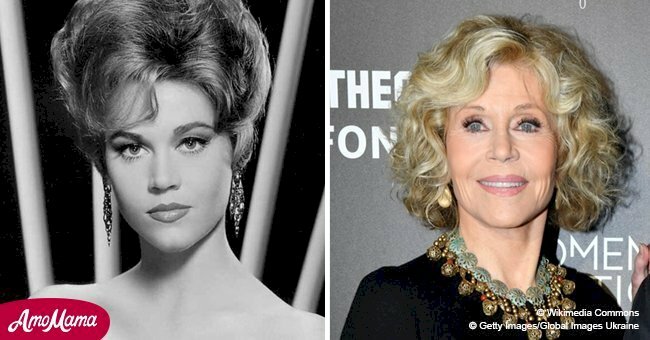 80-year-old actress Jane Fonda baffled everyone once again with her youthful appearance when she showed up for the unveiling ceremony wearing a black jacket over a low cut white top, as Daily Mail reported on November 6. Fonda and Douglas worked together in the 1979 thriller “The China Syndrome,” and the former marked her friend and colleague’s career milestone with a speech. The “Basic Instinct” star returned the favor by dedicating part of his acceptance speech to Fonda, praising her for her work ethics and drive as he recalled the time they spent together in the film set. -Michael Douglas, Daily Mail, November 6, 2018. A woman of many talents and interests, Fonda is widely remembered for her popular exercise routines, and one can tell that she practices what she preaches, as she clearly stuck to training, her age-defying figure shows. Even though there is no doubt that she is as attractive and stylish as ever despite having arrived at her eighth decade, back in May Fonda claimed to have given up from the dating-game for good. This might not be so surprising for a woman her age, but it is a serious turning point for someone who has had such an active love life through her many years in the spotlight. Aside from her stunning looks and her appearance in Douglas’ honoring ceremony, the “Barbarella” star made the news recently for her speech against President Donald Trump a few days prior to the US midterm elections. 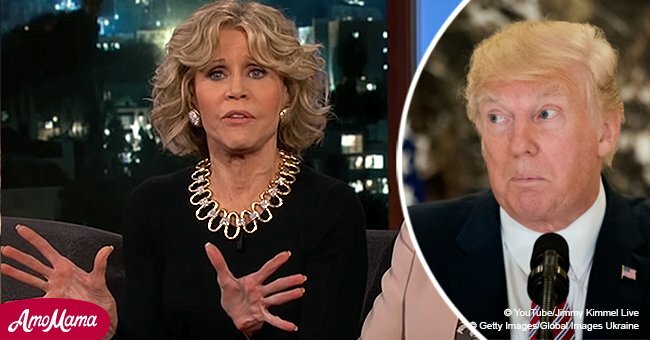 Fonda expressed her concerns about Trump’s constant hostility toward the media, which are seen by many as being against freedom of speech, and she compared the head of state to Hitler. “If you have read anything about the rise of the Third Reich and Adolf Hitler you will see the parallels. Attacking the media is the first step and move toward fascism,” the activist said at the Women’s Media Center Awards. “The cornerstone of democracy is an independent, democratic media. And it’s under attack in a major way because bad guys are running it all. We have to make sure it doesn’t continue,” she added.